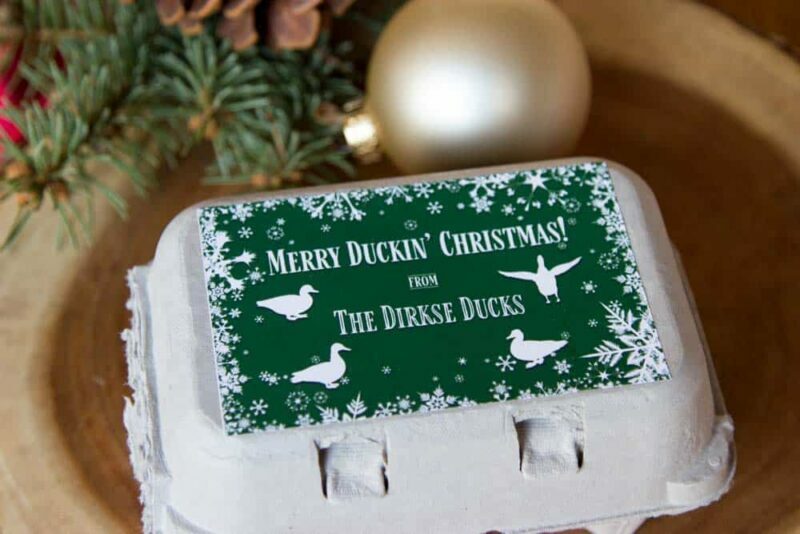 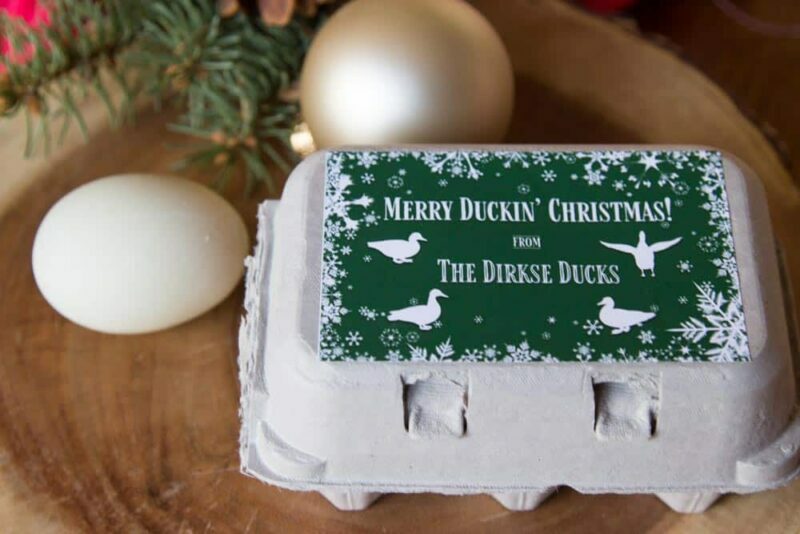 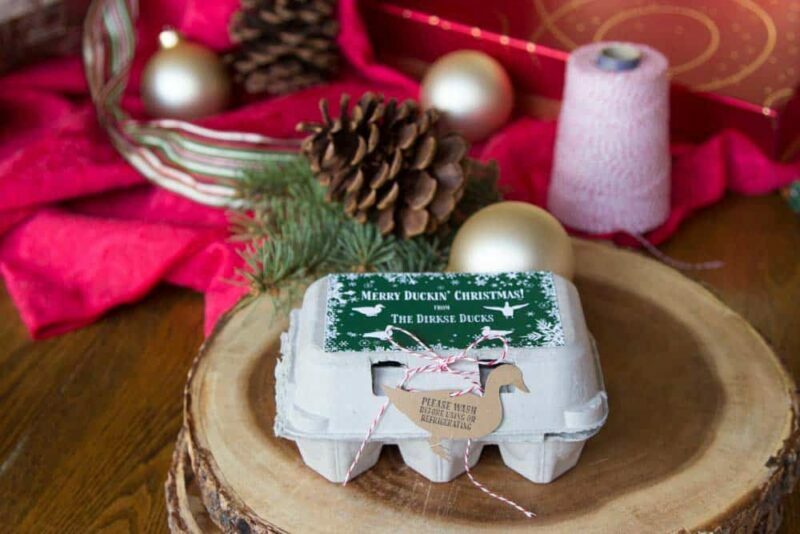 There’s no better holiday gift than gorgeous homegrown eggs from your flock! 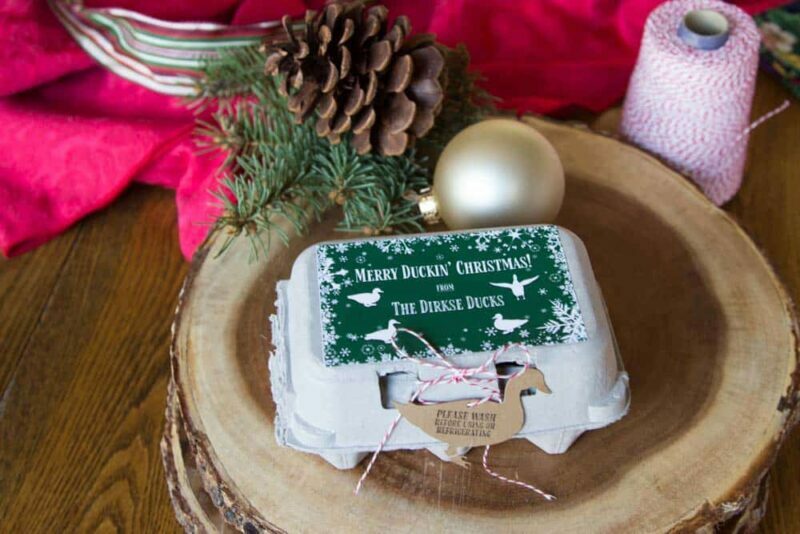 Customize your cartons with these personalized labels, available in red, green, and blue. 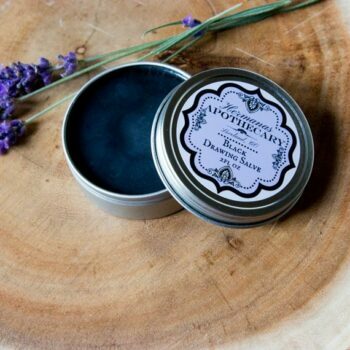 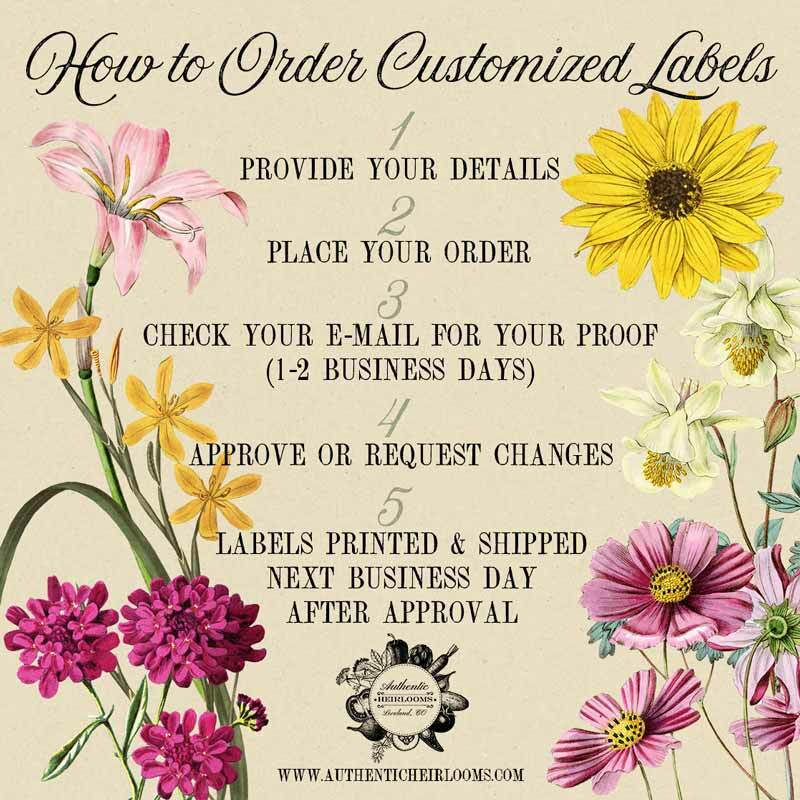 When ordering please specify the text you’d like on your labels (all lines of text are customizable). 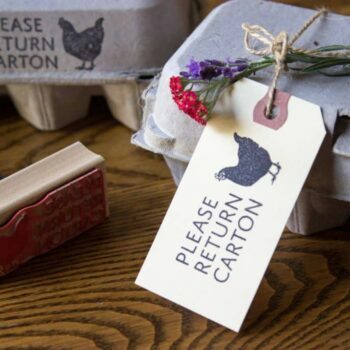 We print these labels on our premium, water-resistant label stock, with archival inks on our professional printer. 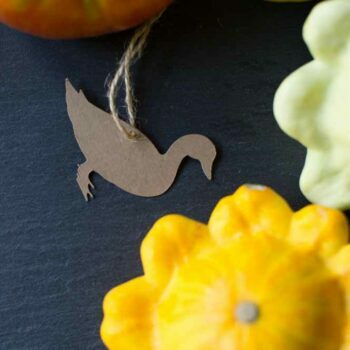 These labels are sized for half dozen cartons and measure 2.75″ x 4.25″. 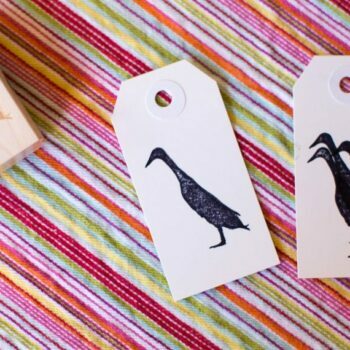 8 labels per sheet.